Develop a program that helps your organization achieve its goals. 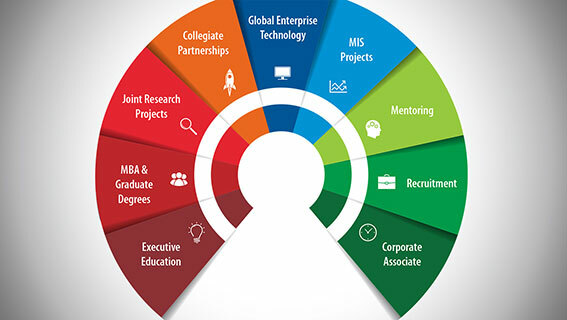 Our proven customized learning programs address your specific organizational and leadership development needs. In cooperation with you, we’ll develop an individualized program that draws on the strengths and knowledge of our faculty. Contact us today to begin developing a program for your organization.